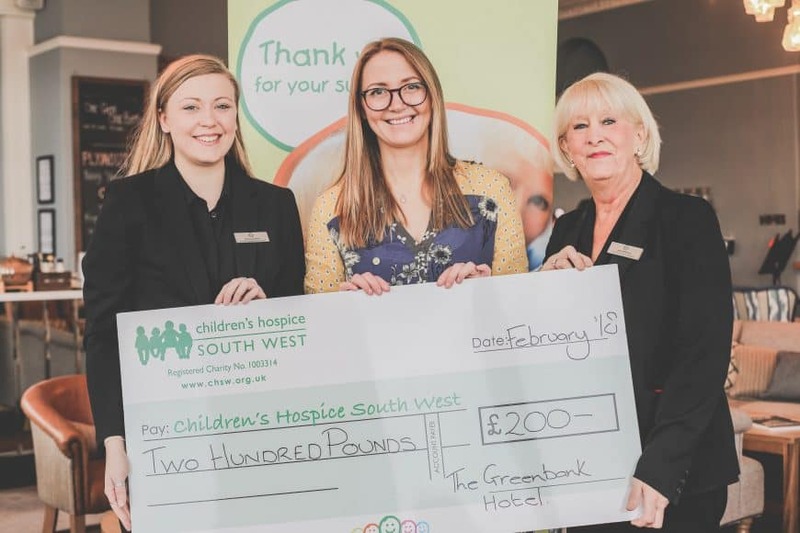 The Greenbank Team have successfully raised £200 for the Children’s Hospice South West during our Spring / Summer Wedding Showcase this February. With over 180 in attendance, the event was full of brides and grooms finding the best local suppliers for their perfect wedding day. As a free event, we had the lovely Alice providing charitable wedding favours, as well as a percentage of the supplier’s stalls going towards the Children’s Hospice South West charity. Thank you to all those that attended and to all our lovely suppliers for providing the best products and services in the south west.